The Ram 1500 has been named the 2015 Fleet Truck of the year. 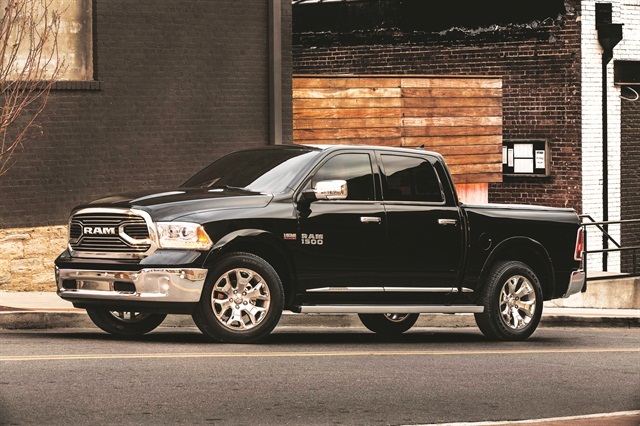 The Ram 1500, which was last named Fleet Truck of the year in 2012, beat out 40 trucks for the annual Automotive Fleet and Business Fleet award, racking up the most votes by fleet managers in an online ballot. Two gasoline and one diesel engine. 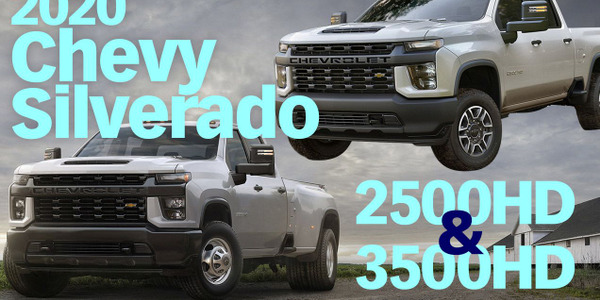 A towing capacity up to 9,200 pounds (with the diesel engine). An 8-speed TorqueFlite automatic transmission standard on all models. Bluetooth connectivity on entry-level radios. The Ram 1500 is available with three engines: a 3.0L EcoDiesel V-6, a 3.6L Pentastar V-6, or a 5.7L HEMI V-8. 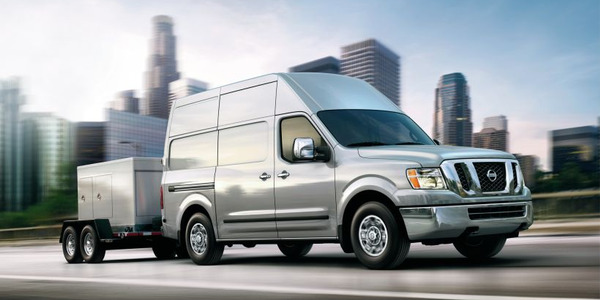 The 3.0L EcoDiesel produces 240 hp and 420 lb.-ft. of torque while delivering 29 mpg. 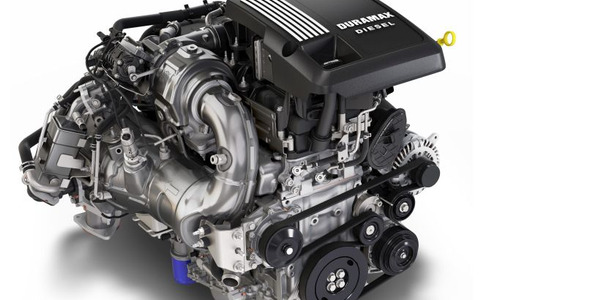 The 3.6L Pentastar produces 305 hp and 269 lb.-ft. of torque while getting 25 mpg. The 5.7L HEMI, which comes standard on the Ram 1500, delivers both horsepower and torque, producing 395 hp and 410 lb.-ft. of torque. 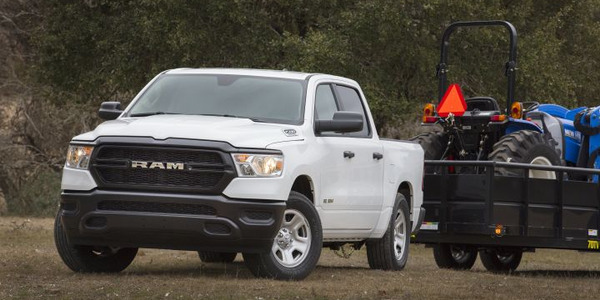 When equipped with the 3.0L EcoDiesel, the Ram 1500 has a towing capability of up to 9,200 pounds. The three engines are mated to an 8-speed automatic TorqueFlite transmission. Other fuel-saving technologies include a thermal management system, pulse-width modulation (PWM), and active aerodynamics with grille shutters and air suspension. 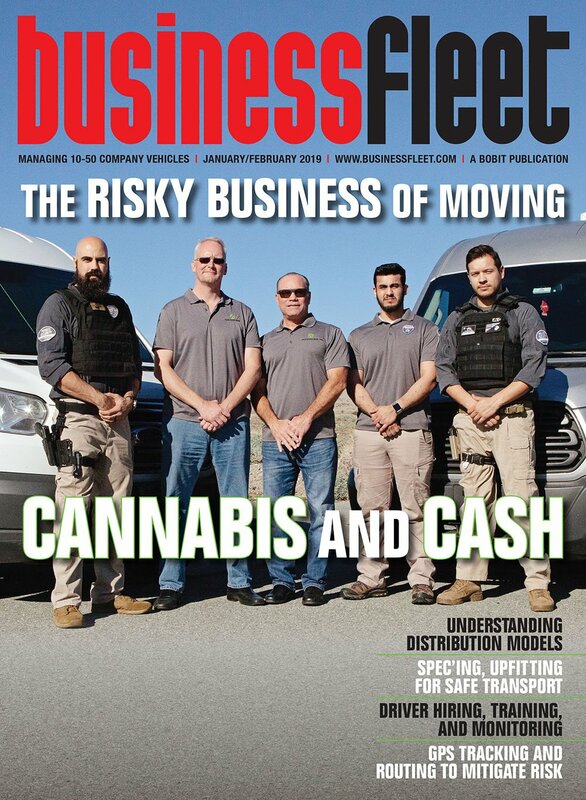 Hegbloom said that it’s the capabilities coupled with the fuel economy that has resonated most with fleet managers. 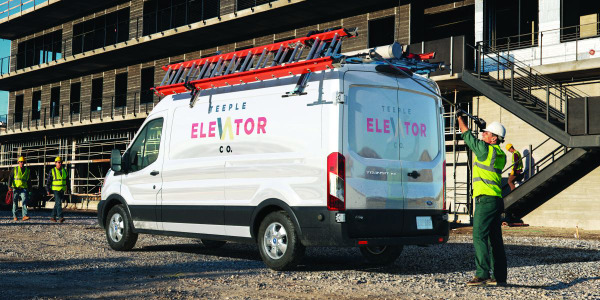 Hegbloom pointed in particular to the Ram Box option — one of his personal favorites — that is available directly from Ram, and part of an array of options that are available on the entry-level Tradesman as being of particular value for fleet and commercial customers. “The beauty in our products is the class-exclusive features — we have Ram Box, which offers a secure place to put tools or equipment, also a link coil suspension with an optional four corner air suspension. 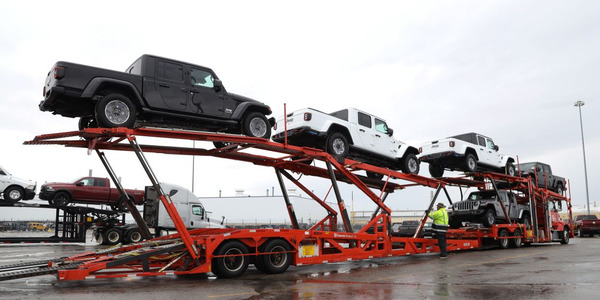 We then tailor packages to the specific customer needs, like our Tradesmen trim, with spray-in bed liner, four- and seven-pin trailer connecter, and a tow hitch all standard — we put together a nice package of content that the customer is looking for,” he said. The Ram 1500 features a five-year/100,000 mile warranty on the diesel engine and a five-year/60,000 mile warranty on the gasoline engine. There are a number of vocational and commercial segments where the Ram 1500 has found a home. Hegbloom points to the resurgent housing sector as one of the biggest beneficiaries of the Ram 1500’s capabilities. “You can see a direct correlation when looking at the housing upstarts and we still haven’t seen it peak yet. We’re somewhat bullish going forward,” he said. 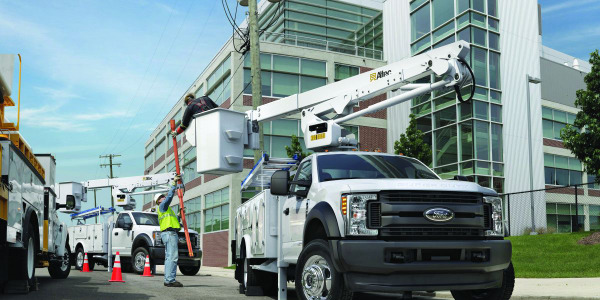 In addition to traditional construction, other tangential vocations from HVAC to plumbing to painting to electrical to general carpentry operators have found a use for the Ram 1500, according to Hegbloom. Living in a Light-Duty Renaissance? Does Hegbloom see the light-duty market entering a new renaissance? 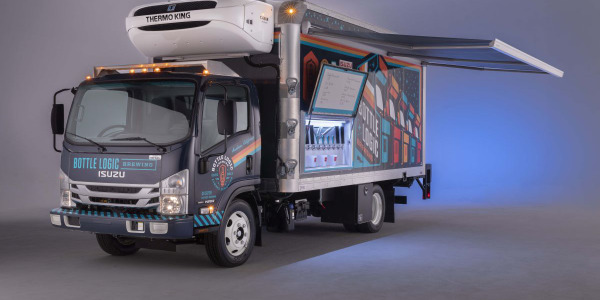 Hegbloom noted how the trucks themselves are evolving from purely utilitarian vehicles to well-equipped vehicles with such luxury appointments as heated seats and steering wheels. “If you consider the appointments in our trucks today, we’ve never offered anything like it and the content continues to grow. The transformation in the market comes back to the product and Ram is delivering. We like to say there’s no compromising. 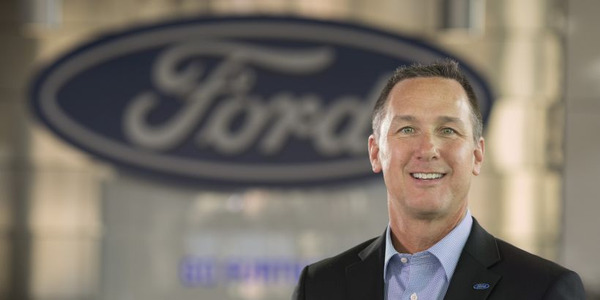 You don’t have to sacrifice anything by buying pickup truck any longer,” he said. 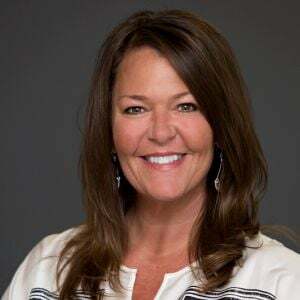 Looking ahead, Hegbloom observed that, while fleets may continue to ask for scaled-down, utilitarian products, the market will demand in parallel more of these luxury appointments. 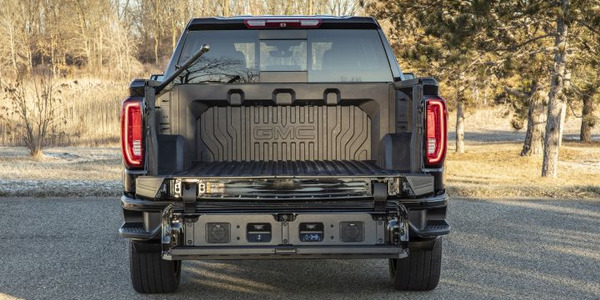 Technology may be the biggest catalyst transforming light-duty pickups and truck market as a whole. “I think people will continue to look for technology and advanced features. In the past, it was such that a truck didn’t need elaborate content found in luxury vehicles. Now, truck customers want all we have to offer,” he said. For its part, the Ram 1500 features a new center console design and Bluetooth connectivity on entry-level radios.